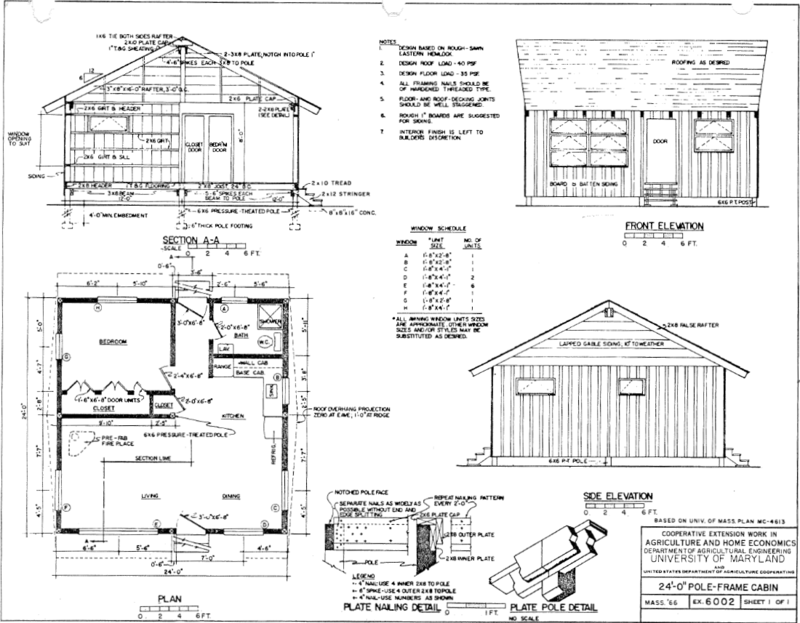 Are you looking for free small cabin plans? 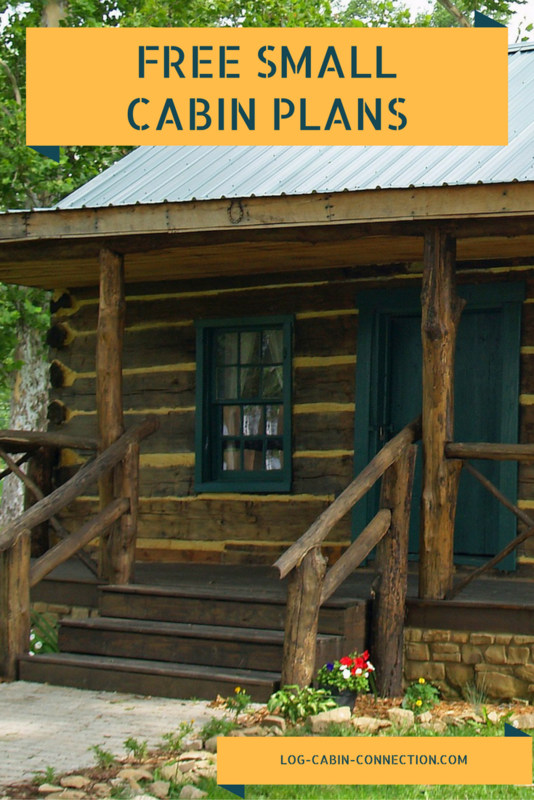 Here are a few good examples of small cabins - some are log cabins, some are not - that you can build with a relatively small investment. 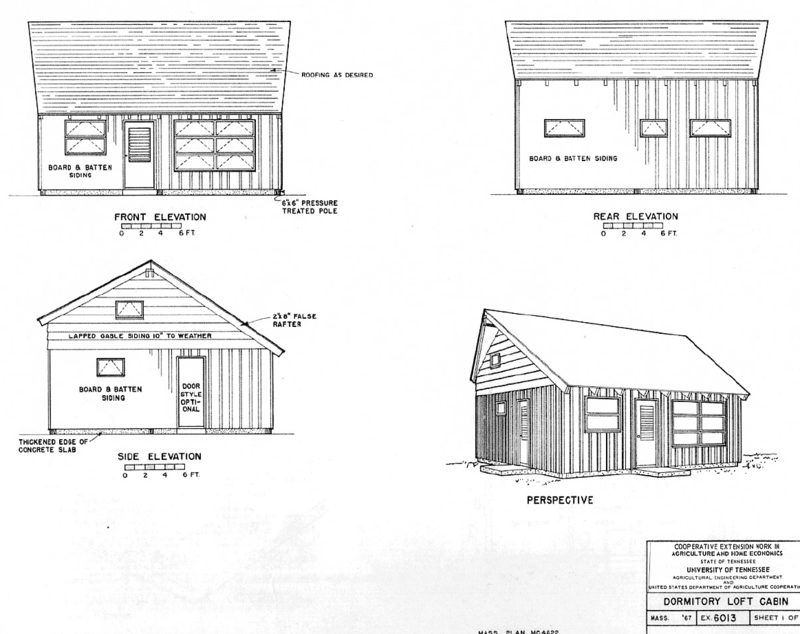 Thanks to their small size, it also makes it easier for you to DIY build one of these small cabins yourself. 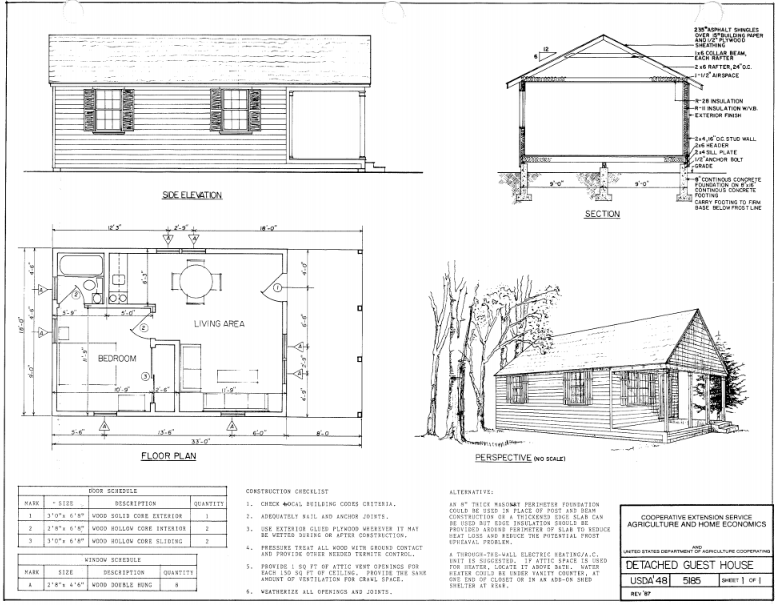 By studying these small cabin plans you can get a good idea of how efficiently the layout will work for your purposes, and can give you good ideas for your own cabin floor plan if you decide not to use these plans. 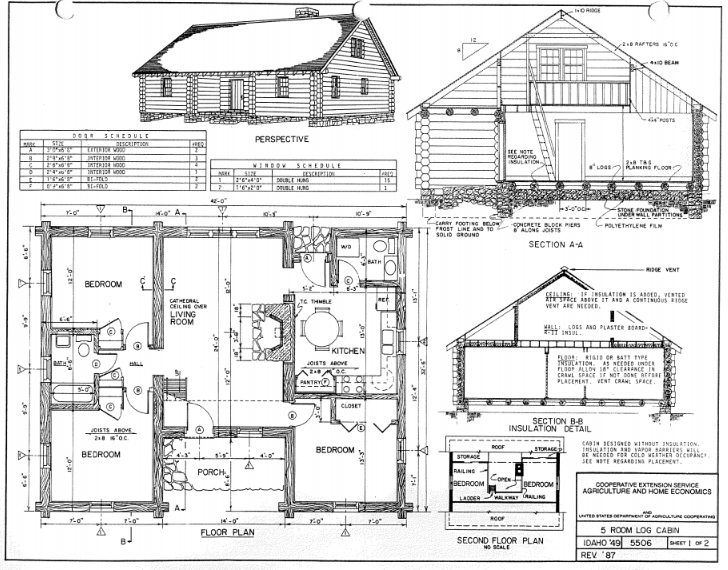 It’s much easier tackling a small project if you have limited time, space and money than it is to consider building a large cabin. 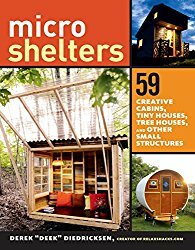 You may be interested in building your own small cabin to use as a guest house, a writing retreat or artist studio, to pick up some extra cash by putting it on AirBnB, or to simplify your life by moving into a smaller space. 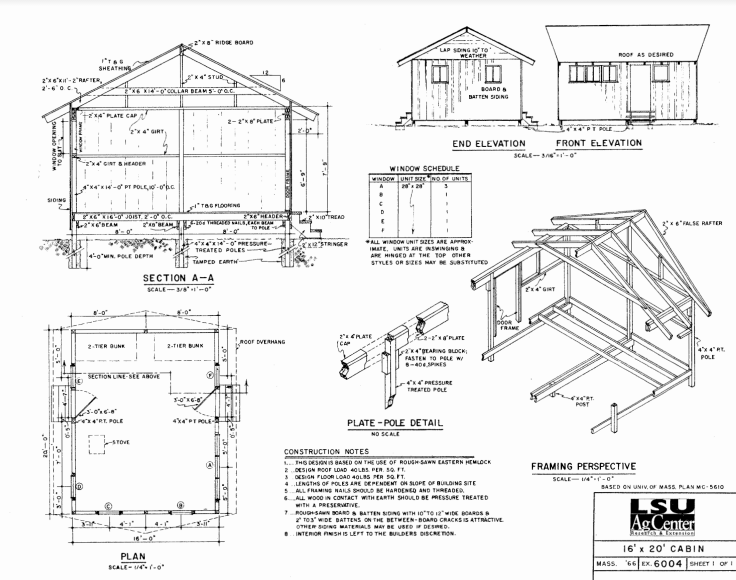 There are few greater satisfactions in life than creating something with your own hands. 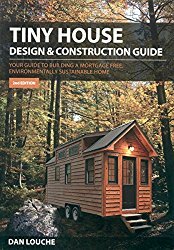 If you have some construction experience - or are willing to learn - and some good tools, you can build your own cabin. 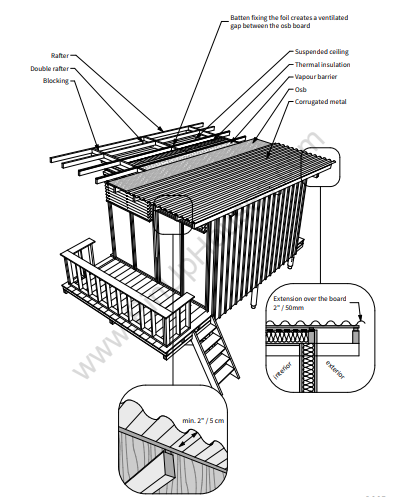 There is no better way to embrace a sustainable lifestyle than building your own cabin out of natural, renewable materials. 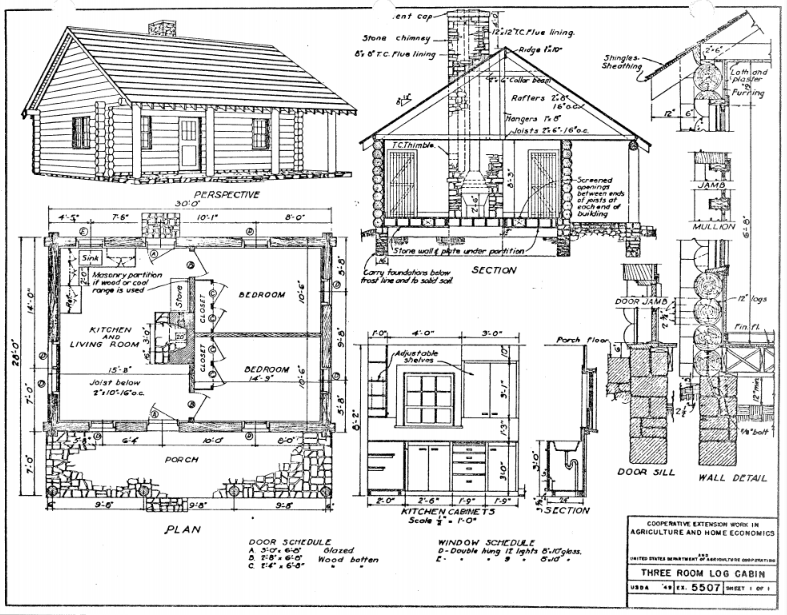 If you need more information about what tools are necessary for building a cabin, and especially about any specialty tools that might be required, check out our page on log home building tools. If you’re building off-grid and harvesting your own logs, you may want to read our page about log tools that make the job easier. 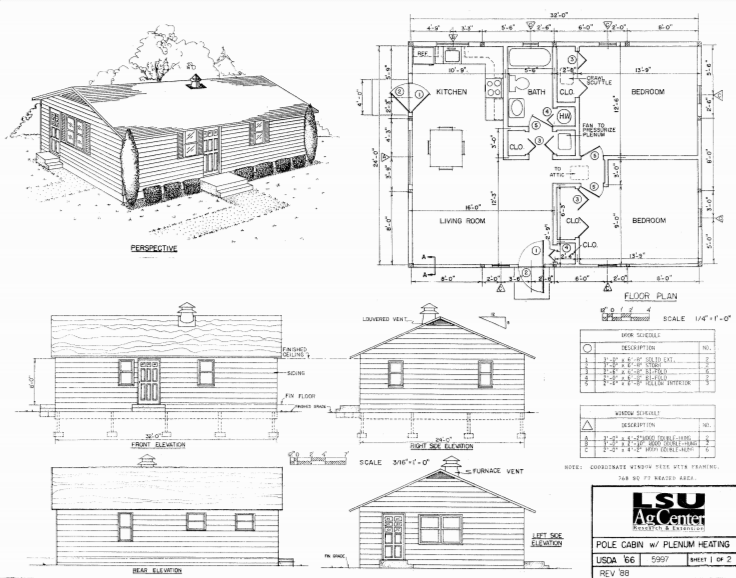 In any case, these free floor plans will inspire some ideas about your own cabin design plans and your DIY cabin needs, whether you are utilizing an architect, drawing up your cabin floor plans by hand, or using log home design software, where the program automatically confirms structural stability and integrates the different building components effortlessly. 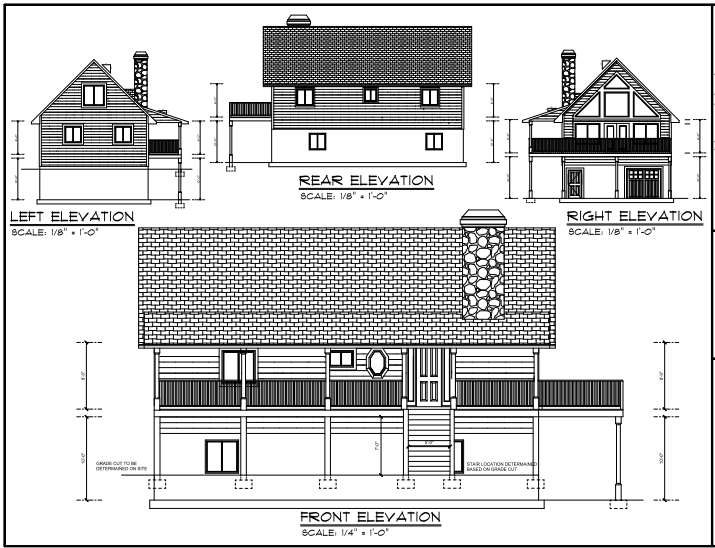 For many people, these free small log home plans will be sufficient to plan the job and even to submit to their local building inspector when they apply for a building permit. 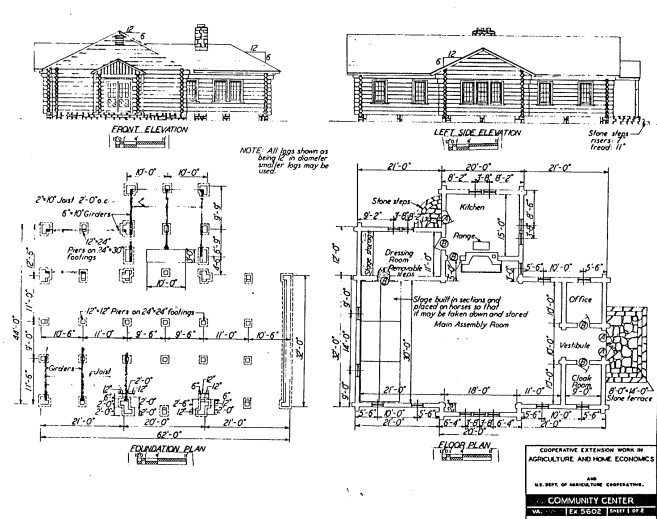 I have seen locales that allow a scribbled drawing on a napkin, as long as the important information was present. 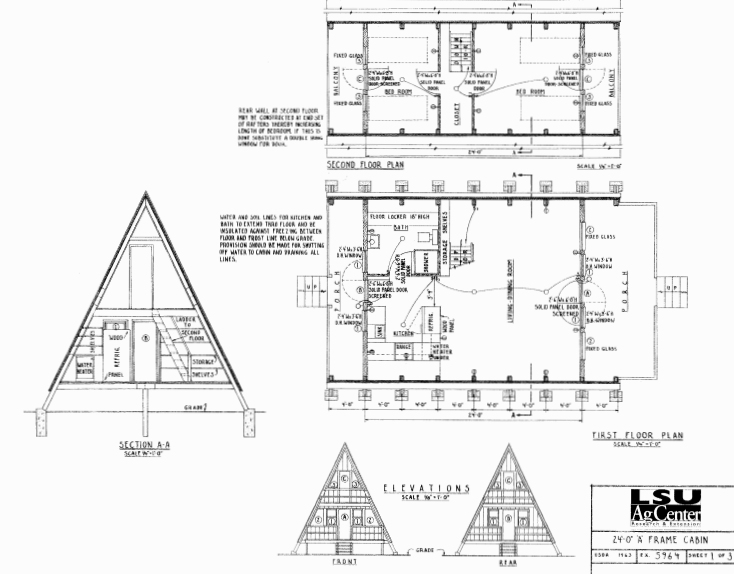 Click on the title of the plan or on the picture of the plan to go to a close-up PDF that you can download or print. 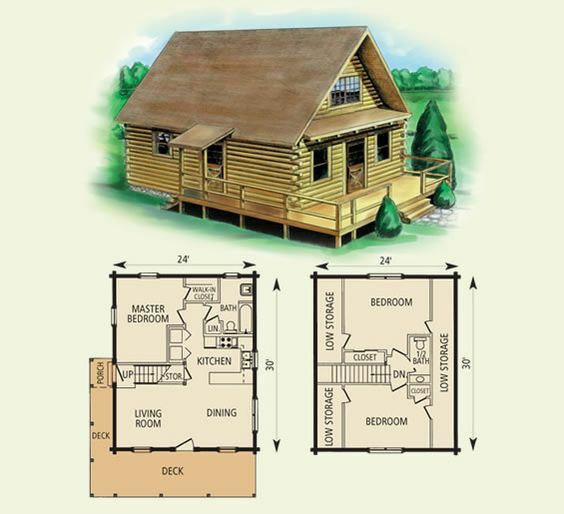 This collection of free small cabin plans offers a glimpse into the wide variety of small cabin choices that are available. 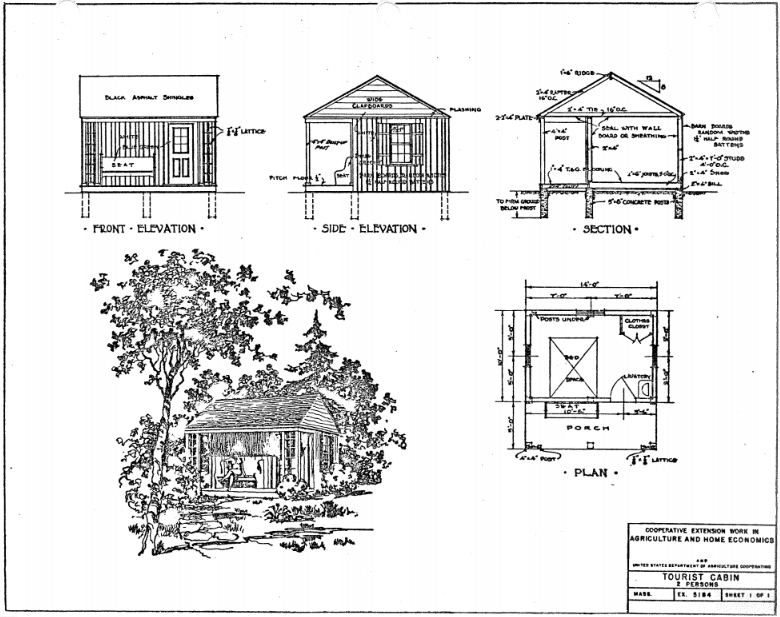 By breaking down the layouts and footprints, these allow you to get a good idea which of these small cabins might be right for you to build.